Andy’s experience spans across a wide range of building typologies, working in the public, private and commercial sectors. Extensive community consultation is at the core of Andy’s work which is led by sustainability and energy efficiency. He has an excellent track record of project delivery across London and the South East and has managed several award-winning schemes. 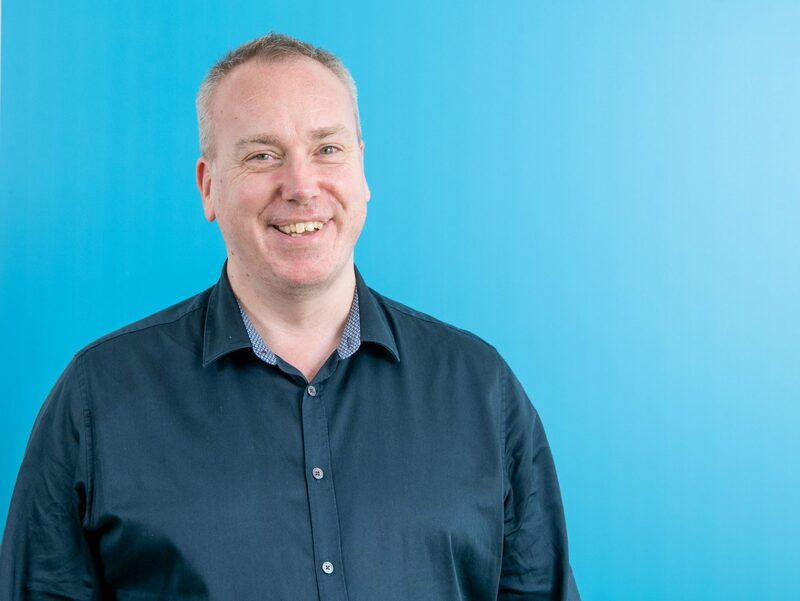 Andy oversees BPTW’s strategic Design Quality Group, ensuring good quality design is at the heart of our work; this includes leading on our internal design review process. Andy also leads on the practice’s work in the elderly housing sector.